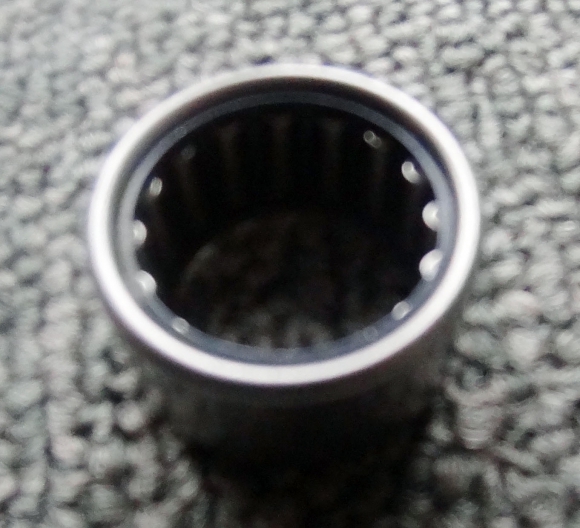 Zetec (Black Top) Crankshaft Spigot Bearing Quality item from official supplier. Full VAT invoice issued on delivery. If you are having problems ordering online, please call our office on 01934 631500 to make payment.